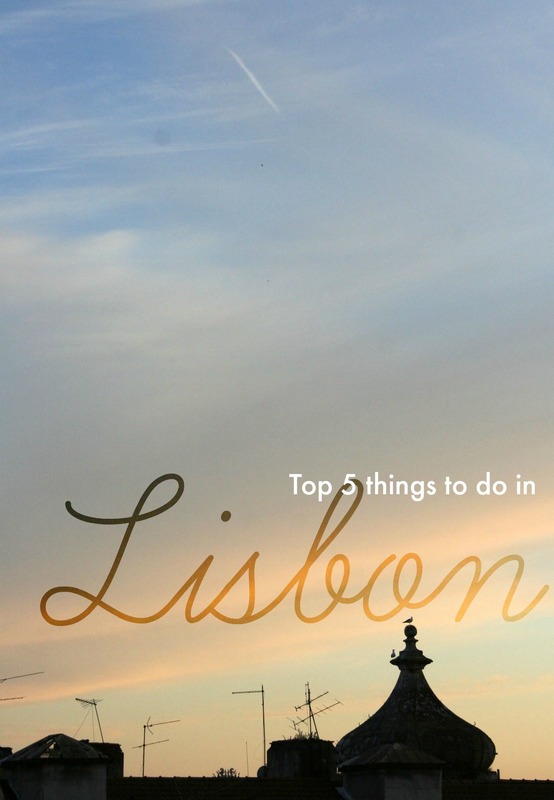 I was asked to do a top 5 list of things about Lisbon, which is my hometown, so these are the ones I can recommend from my latest trip there. 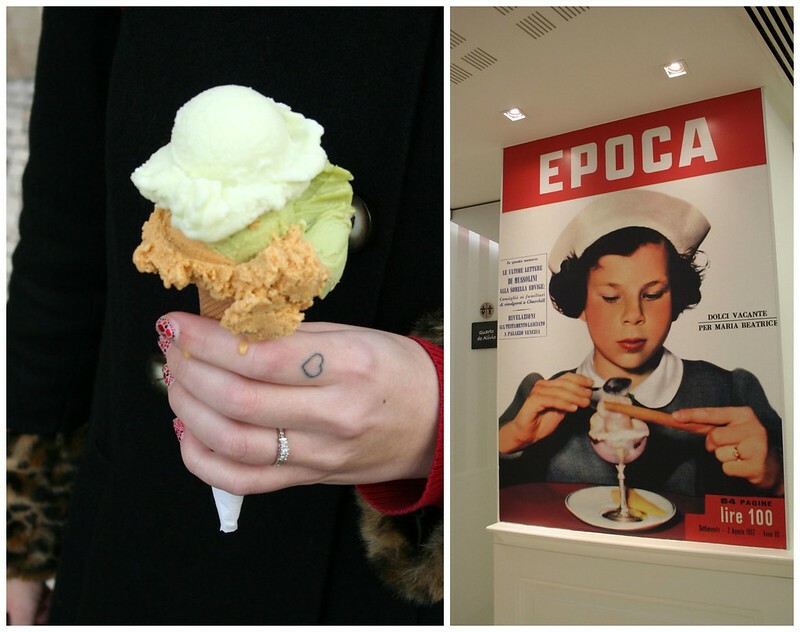 As you will see, I managed to do some of my favourite things: eat, drink and look at pretty things. 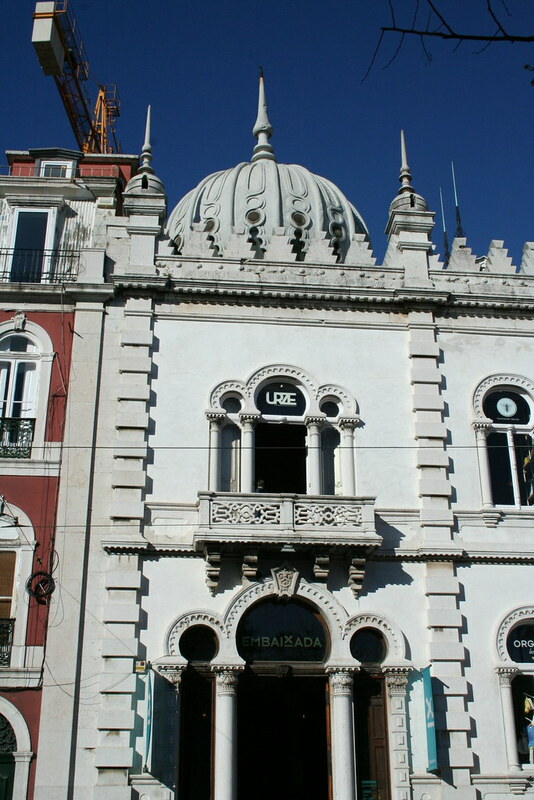 Eat at a tasca (a kind of cheap local restaurant) home cooked style meals for just a few euros. 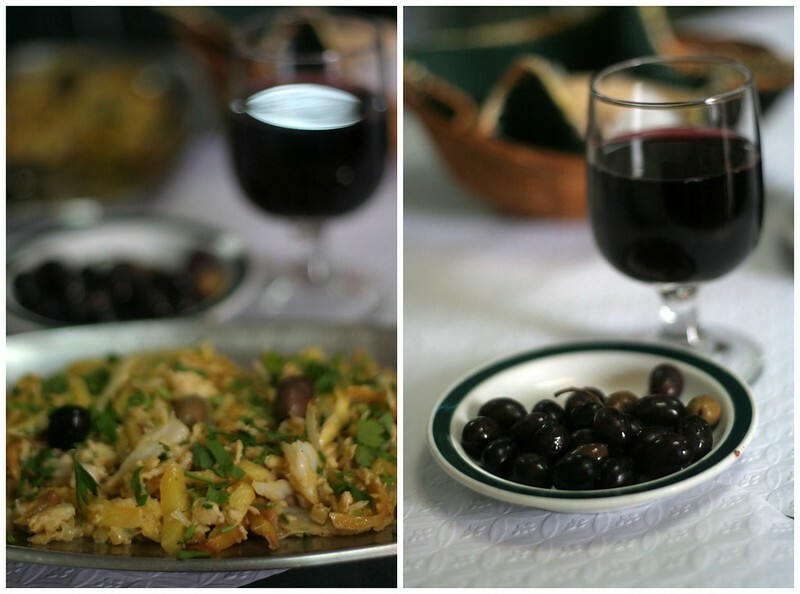 With a glass of Portuguese wine of course. 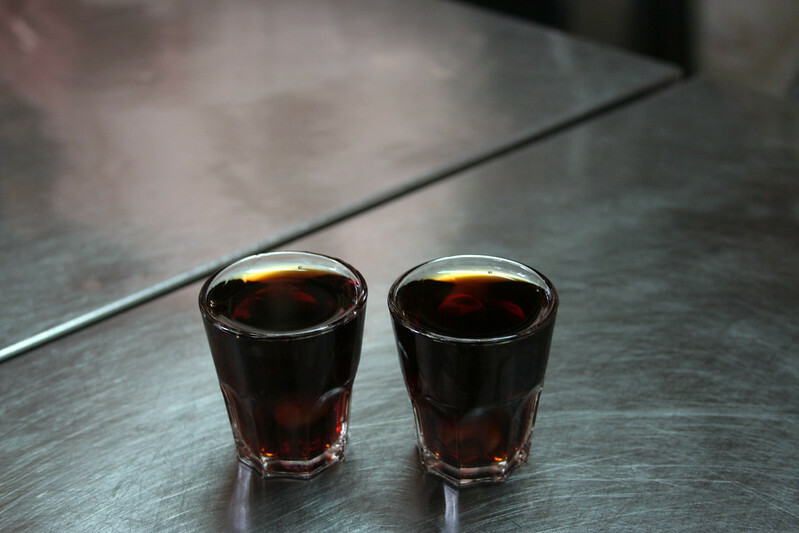 Have a little glass of ginginha, a sweet liqueur made with cherries. 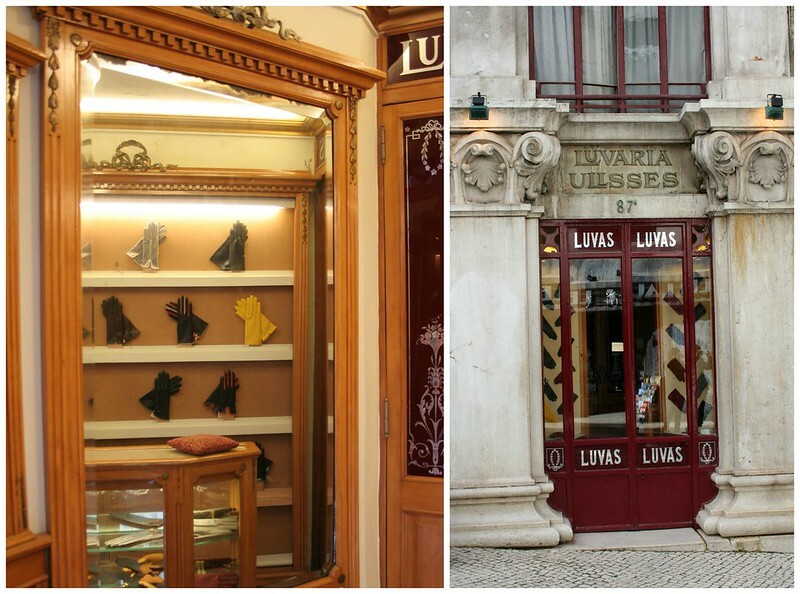 It is sweet and very traditional – this particular shop in downtown Rossio, is fairly old, opened in 1840. Make sure you go there as the new owners of the building want to get rid of it and you might not get another chance if that goes ahead. 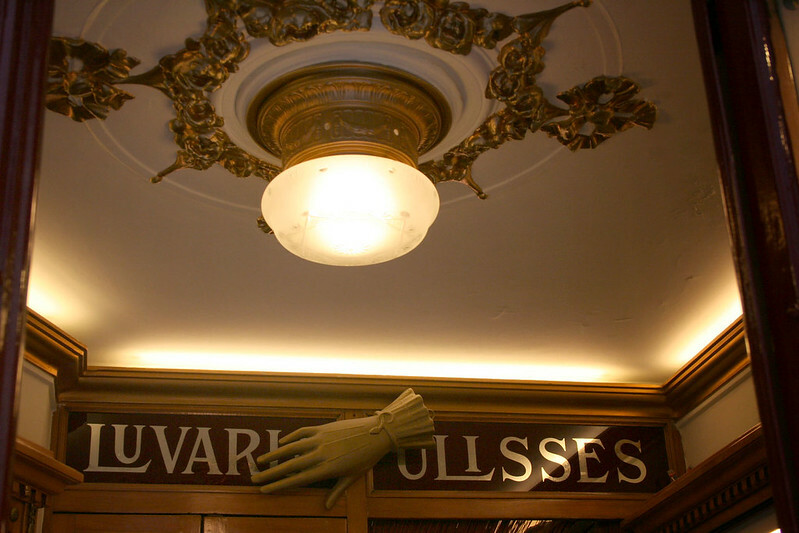 Pay a visit to Luvaria Ulisses at Rua do Carmo (also downtown), a tiny little shop famous for its beautiful and well crafted gloves. 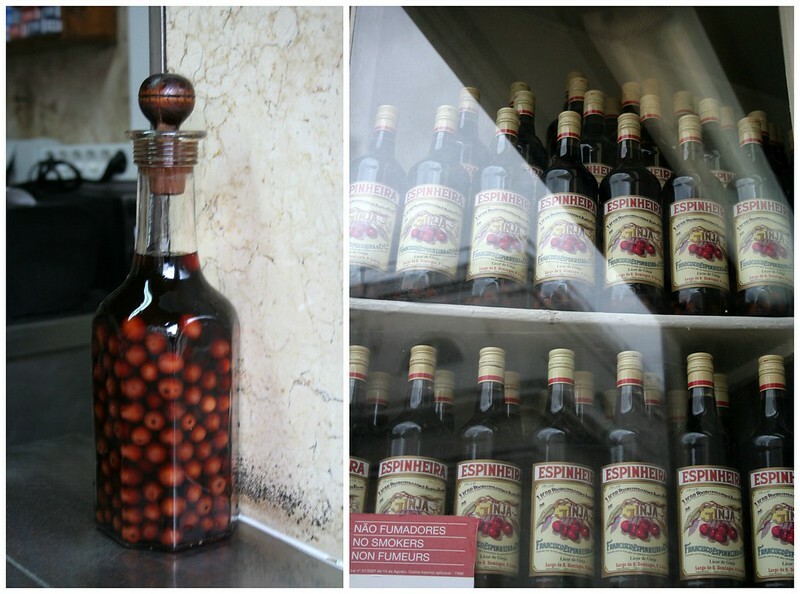 This shop opened in 1925 and still conserves its original charm, as you can see in the photos. 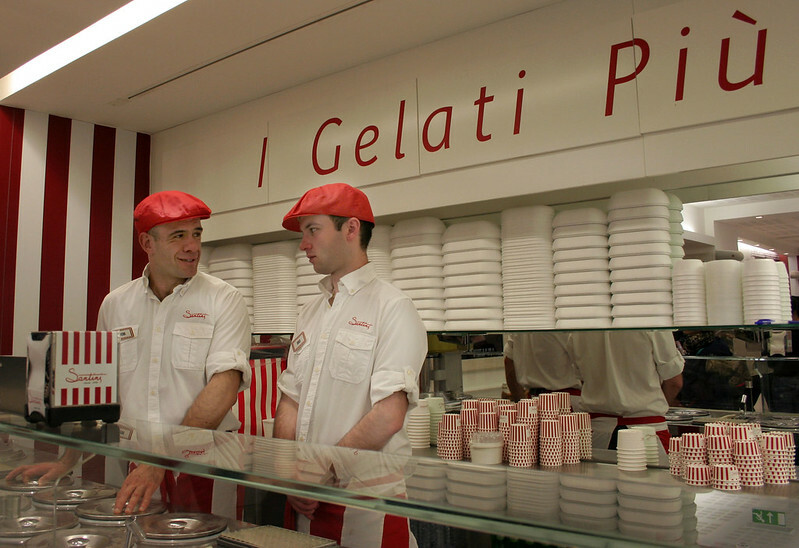 A few meters up from Luvaria Ulisses you will find Santini, an ice cream shop where you can buy italian style gelato in a variety of flavours. Unmissable! 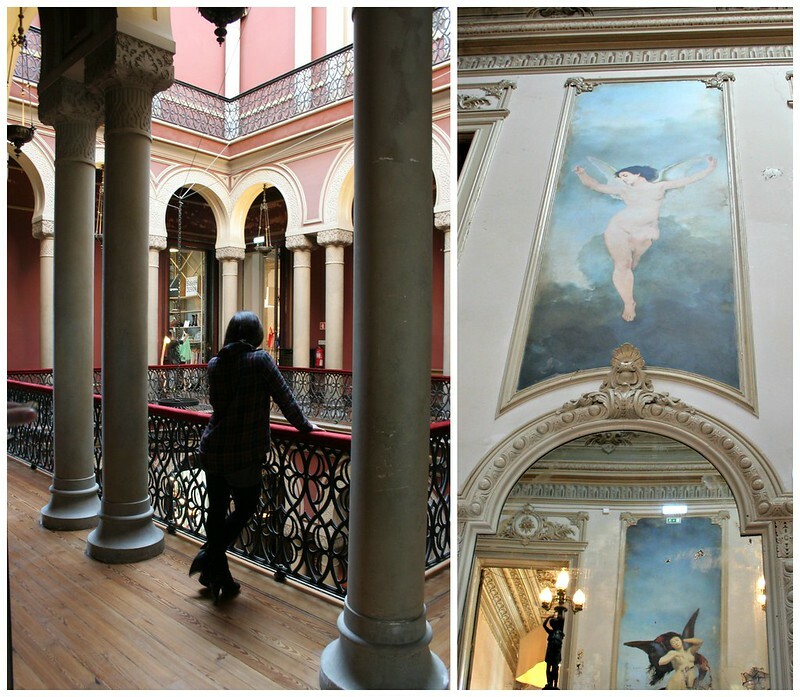 Visit Embaixada in Principe Real, a small luxe shopping centre inside an old 19th century palace, with Portuguese brands and handpicked designs. Even if you don’t want to spend money, the whole architecture and original decorations are worth a visit and there’s plenty of original shoes and clothes to look at too. I’ve recently shared some pictures about one of the shops there, Shoes Closet. These are my top finds from my latest trip and I’m sure I’ll have more the next time I come over. Which one is your favourite in this batch? *This post has been made in collaboration with Giff Gaff. We should organize a group trip. How much fun would we have? LOADS! These all sound fantastic!! 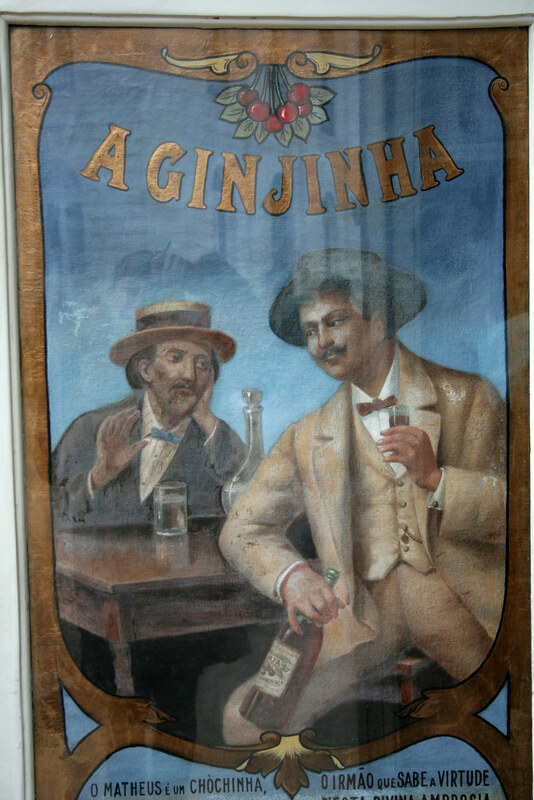 I want a GINGINHA!!! 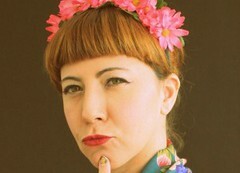 Thanks for sharing so beautiful ideas, love ol’style shops and tascas, and all that atmosphere around them! I like old places too. The passage of time and its marks is just fascinating! You’ll have to go, at some point. When you do, let me know and I’ll give you some tips!